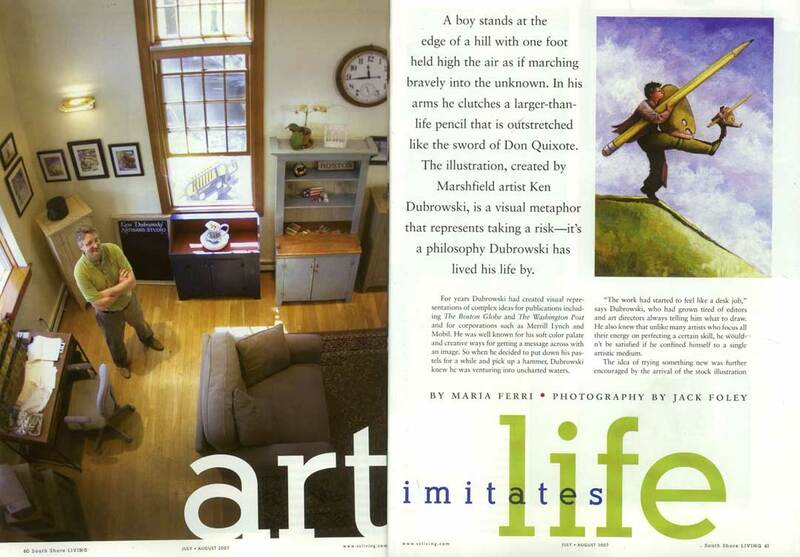 This Massachusetts artist and furniture builder was profiled in South Shore Living Magazine this month. A man of many talents, Ken not only does thought provoking political illustration, but also lovely reproduction Shaker and American Colonial furniture as well! Visit his website and blog for more about his work.